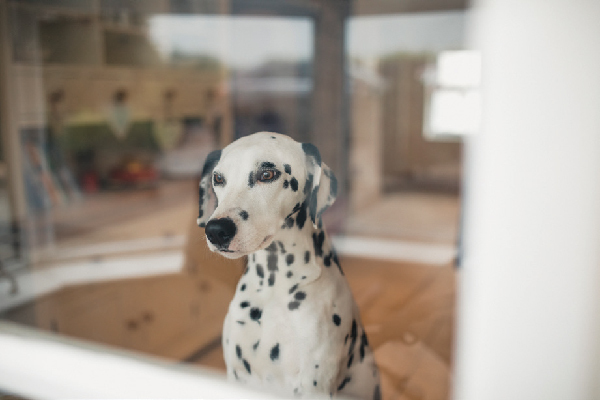 What exactly is separation anxiety in dogs, and how do you go about treating separation anxiety in dogs appropriately? A pro weighs in. How do you handle a dog barking at night? 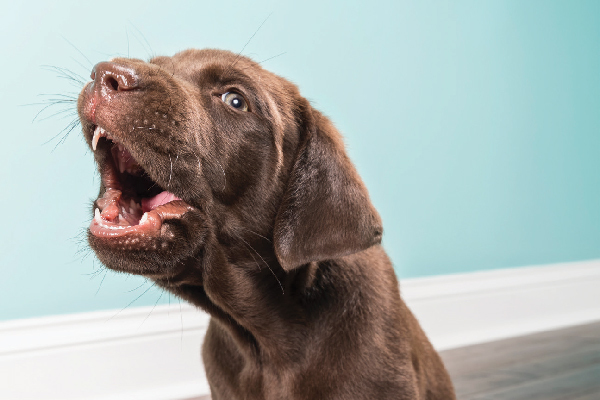 What could cause a dog’s nighttime whining or barking, and do the reasons for a dog barking at night vary by a pup’s age? 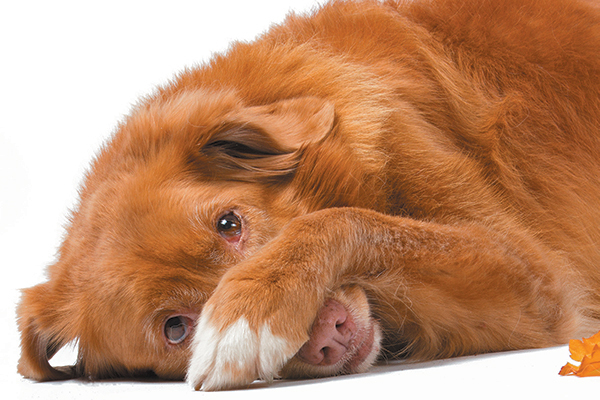 Is your dog embarrassing in front of guests? Does he hump, sniff private areas or potty when company comes over? Pro tips just in time for the holidays! 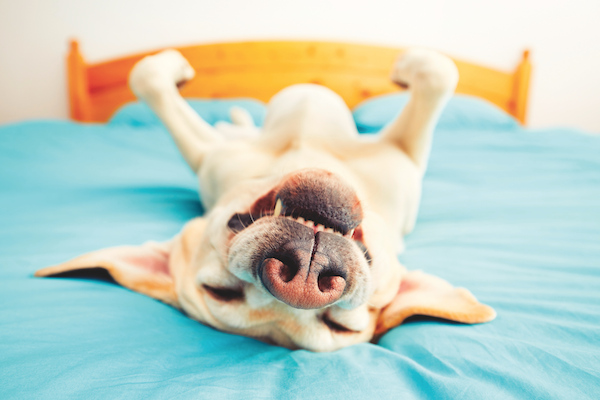 How Do You Know if You Give Your Dog Enough Attention? 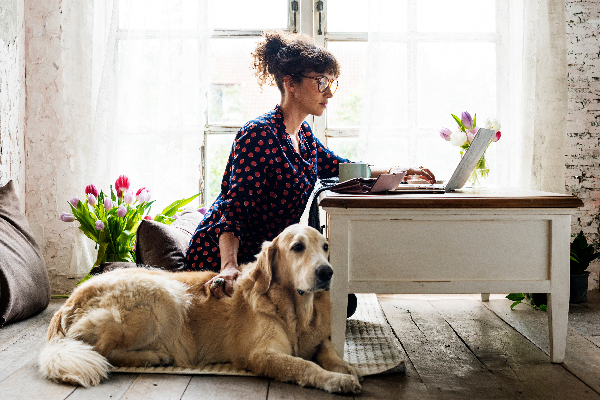 Is your dog getting enough attention while you are gone for most of the day? 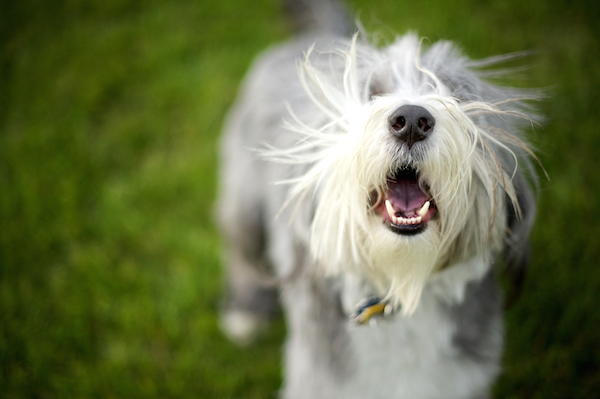 Here’s how to read your dog's signals — and help give her the attention she deserves! 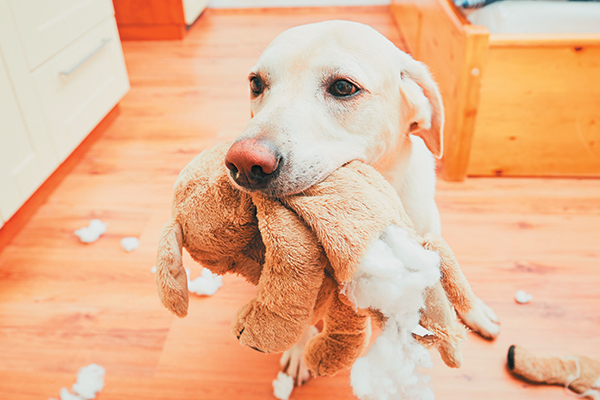 Is your puppy’s toy guarding normal or something to be concerned about? 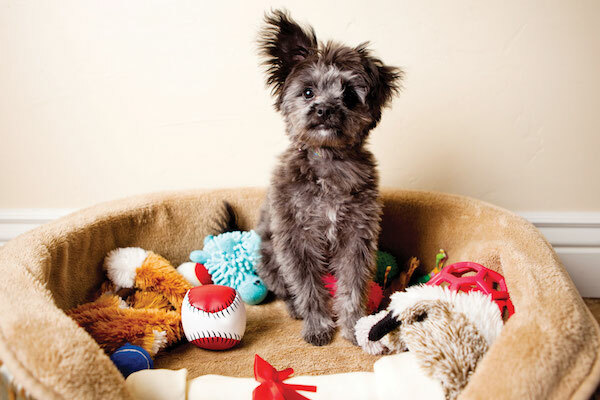 Here’s how to handle toy guarding — and maybe even stop it before it starts! Having trouble getting your dog to understand cues? We turn to the pros for advice on getting your dog to appropriately follow your gestures and verbal cues. 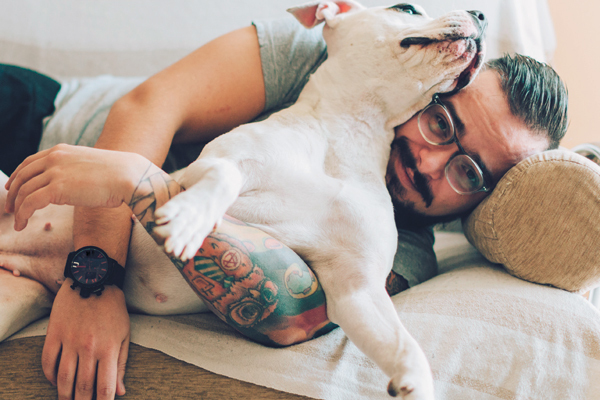 As a dog parent, are you guilty of any of these bad behaviors? 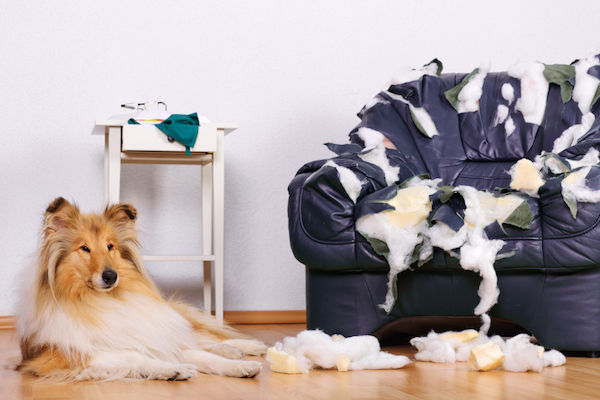 See some of the rudest dog parenting mishaps and tell us what bad dog parenting behaviors drive you absolutely crazy! 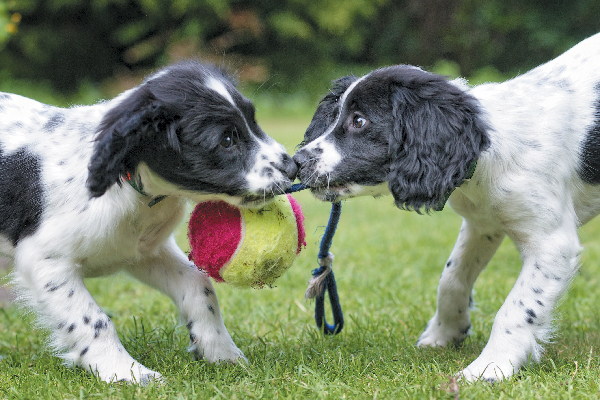 Is your dog ready for a playdate and how do you find your dog’s perfect playdate partner? 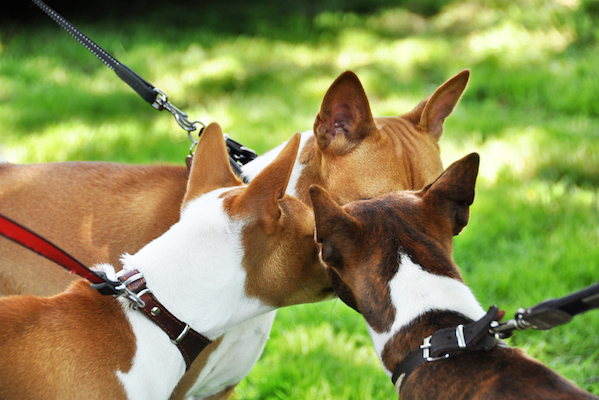 We’ve got tips on preparing for and setting up a successful dog playdate. The most annoying part of walking your dog? 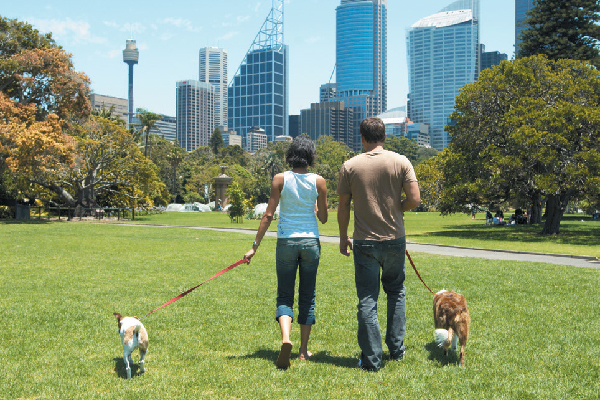 A dog pulling on his leash — constantly! What dog gear and training can stop this behavior? 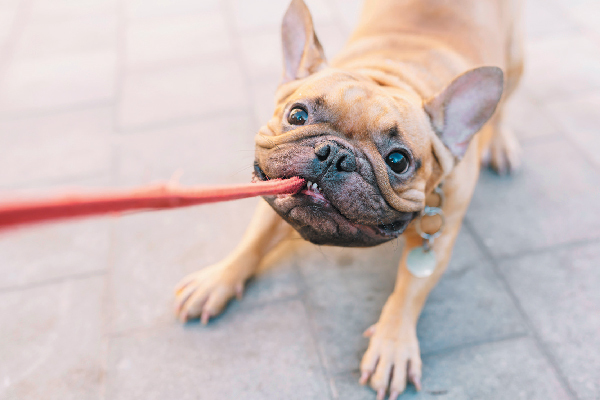 Let’s talk dog chewing — why do dogs chew in the first place and what can you do to control it? 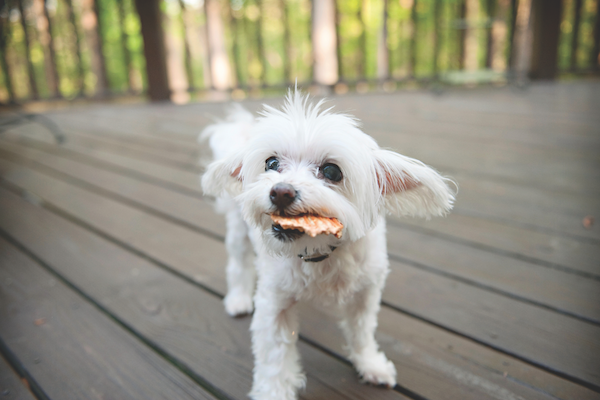 Is dog chewing ever a sign of something serious? 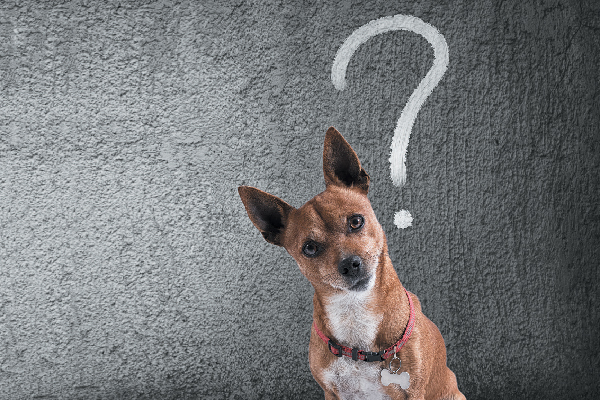 Why does dog marking happen and how can you stop it? We turned to a professional dog trainer for her expert advice. The doorbell rings, your dog goes wild and soon visitors are flattened against the wall. If you're experiencing issues with dog jumping, we've got advice. Dealing with dog accidents, even though your pup is housetrained? Here’s what may be happening, and how to effectively handle the problem! If constant dog barking is disturbing your neighbors, here’s how to fix the problem without punishing your dog. Victoria Stilwell recommends focusing on what you want from your dog, rather than correcting the behaviors you do not. Does Your Dog Get Hangry? 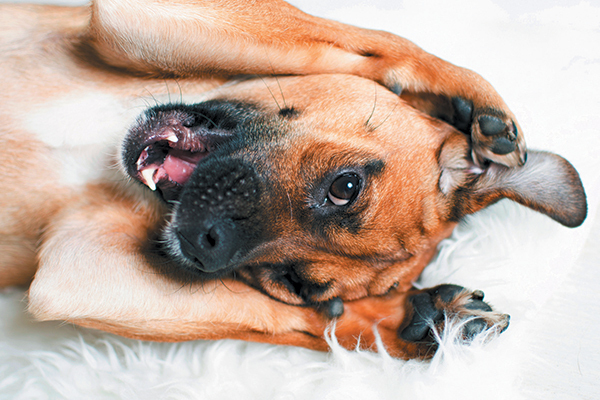 Hangry dogs may misbehave out of frustration. Understand why they may be acting out and learn how to handle it. 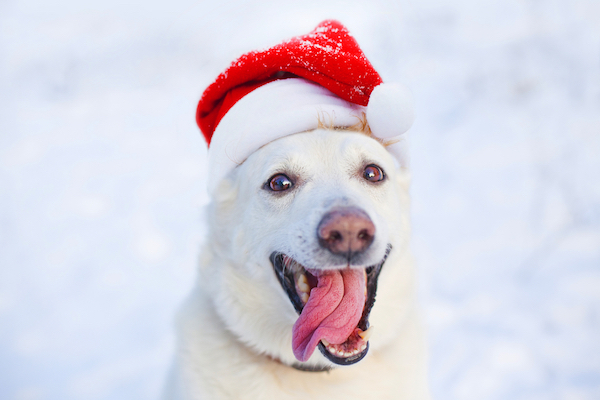 Victoria Stilwell shares tips for helping your dog make it through the holidays with as little stress as possible. If you don't want your dog on the couch or bed, Victoria Stilwell offers this positive-reinforcement plan. 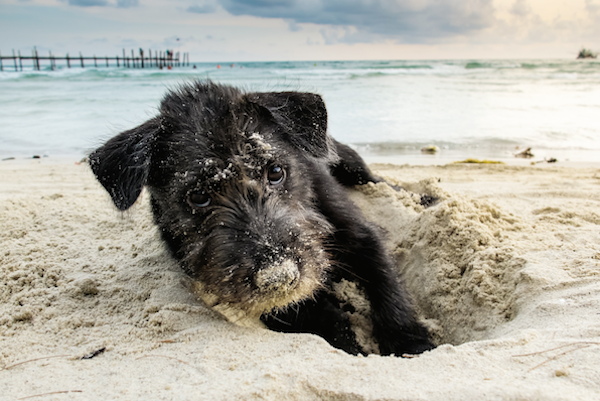 Does Your Pup Get Into Trouble at the Dog Park or Beach? Dogster magazine columnist Victoria Stilwell tells you how to have the best experience at places where dogs gather to play. Dogs alert us to danger, so we don't want them to stop barking altogether. This cue will tell them when it's time to stop. Mealtimes come with their own set of problems, from dogs who gobble food too quickly to those who go wild when the food comes out. Our tips can help. Ms. 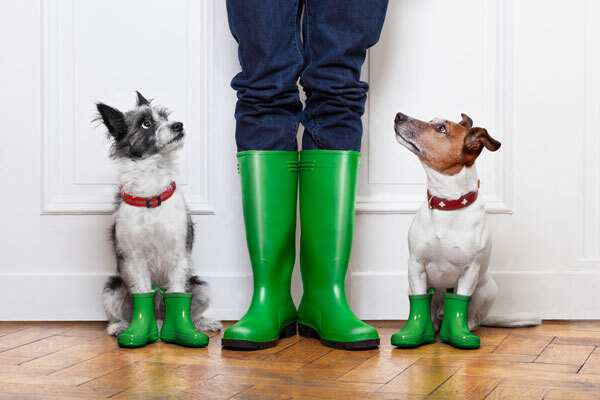 Manners -- aka Victoria Stilwell -- shares tips for making sure your dog's feet are clean before he goes inside. Ms. Manners -- aka Victoria Stilwell -- instructs how to improve impulse control in your dog and train her to wait for food. 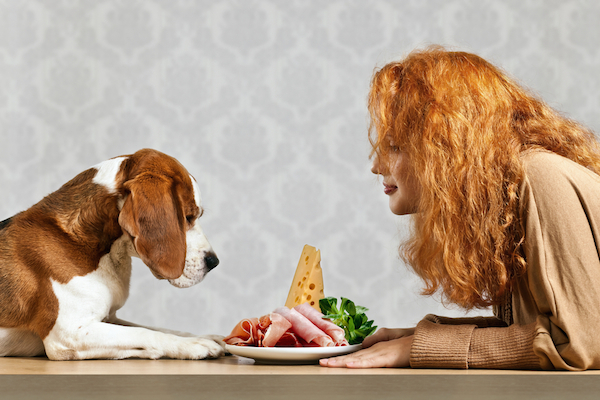 Does Your Dog Have Horrible Table Manners? Victoria Stilwell shares her tips for stoping begging at the table -- just in time for the holidays! Victoria Stilwell details methods to make dogs behave when meeting one another outside or in a house. Ms. Manners -- aka Victoria Stilwell -- recommends having house rules for your whole family, including the dogs.